Over the past couple of days there's been a lot of ink spilled about Spongetech, a dodgy penny stock firm -- noted mainly for suing critics -- that yesterday was the subject of an SEC action, its top execs arrested by the FBI. But there's another element of this creepy company that is emerging: the company's supporters, which include rabid anti-naked-shorting nutcases, made a conscious effort to ape Overstock.com's chief stalker, the nauseating Judd Bagley. [A libel suit against Whitehouse] followed a months-long online campaign to discredit and intimidate Whitehouse that also extended to members of her family. Last month, current and former colleagues received an e-mail alleging Whitehouse was part of a criminal enterprise that "launders money for the Mafia and the South American Drug Cartels." The same e-mail, which also implicates her father in the alleged manipulation scheme, was sent to co-workers at the consulting firm where he works. The individuals also went to lengths to dig up private details about Whitehouse and her family. One anonymous commentator, who uses the handle "Mingy," posted pictures and personal information, including addresses and work history for her father and siblings. 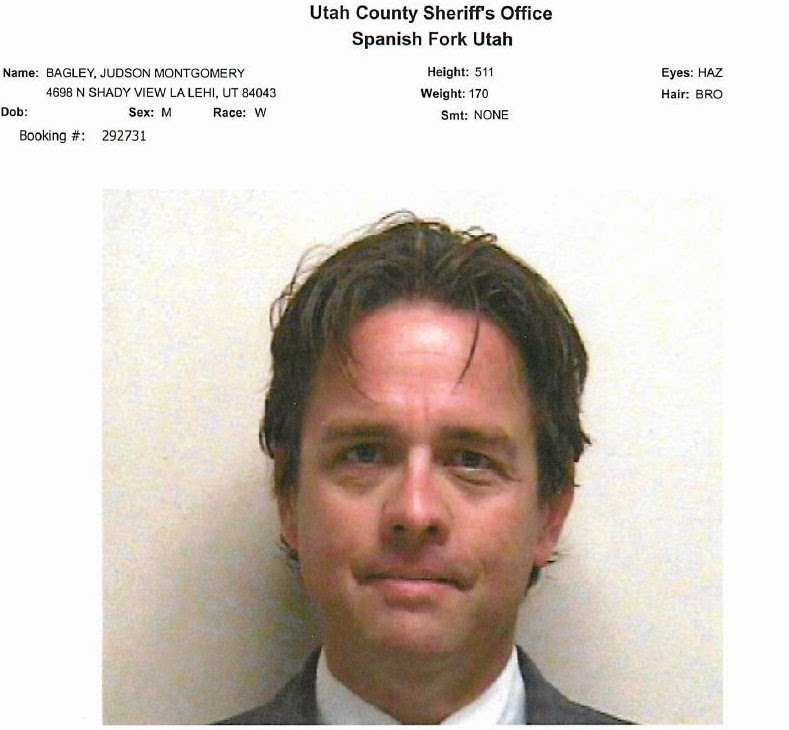 Bagley, a possible pederast, is famous for stalking the kids of critics of his boss, Overstock.com CEO Patrick Byrne. His other occupation is hanging out on Internet message boards under multiple aliases, smearing critics of Byrne. Bagley's latest pretexting scam on behalf of Overstock and Byrne has been to send spurious emails to blogger Barry Ritholtz, posing as a "Latin American" investor. Spongetech's masterminds are going to prison. File that under "unfinished business."